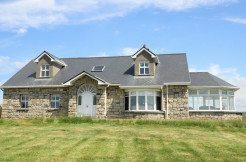 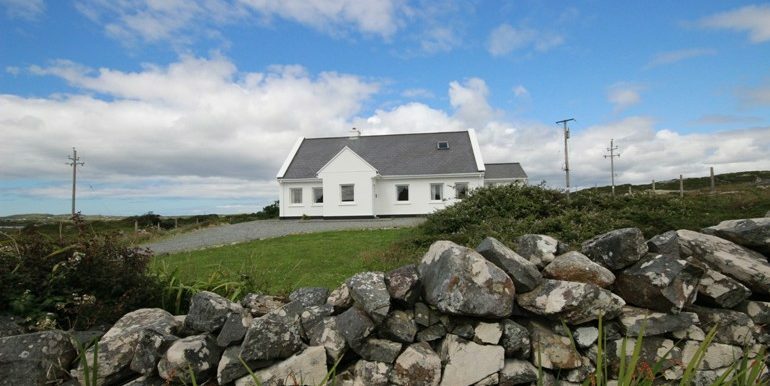 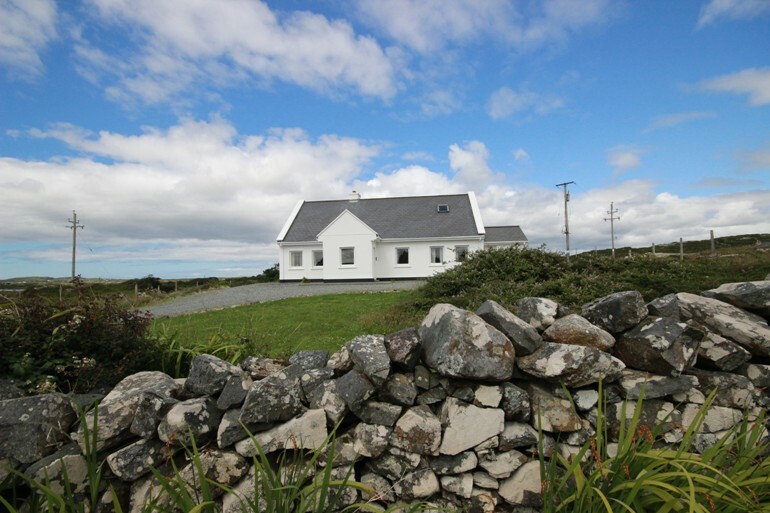 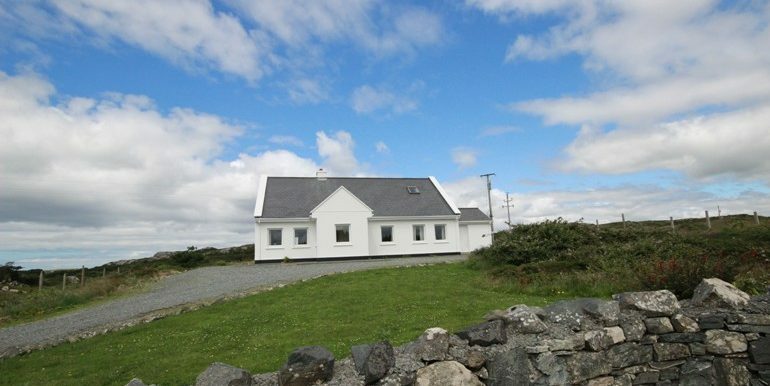 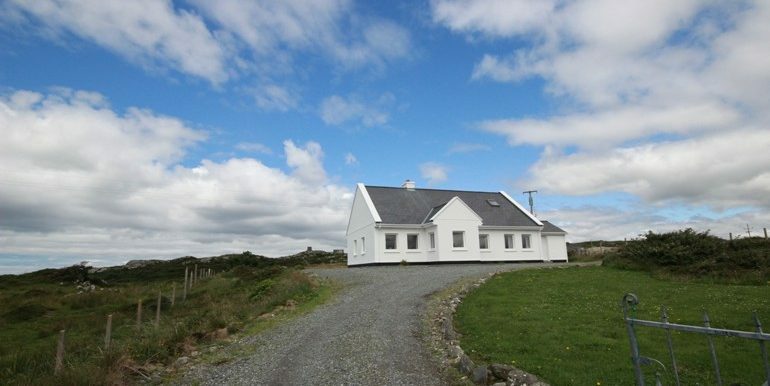 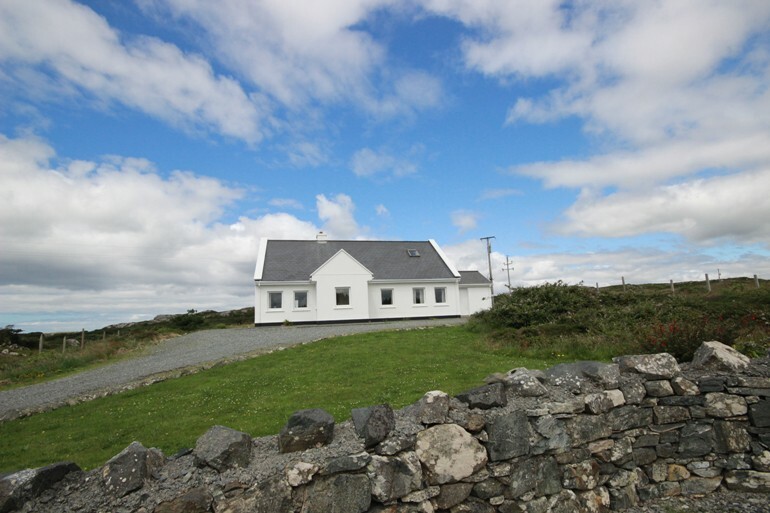 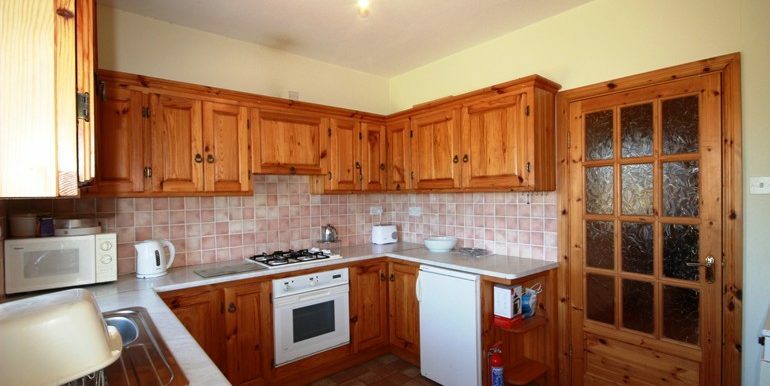 Detached, well maintained three bedroom house in superb and scenic Connemara. 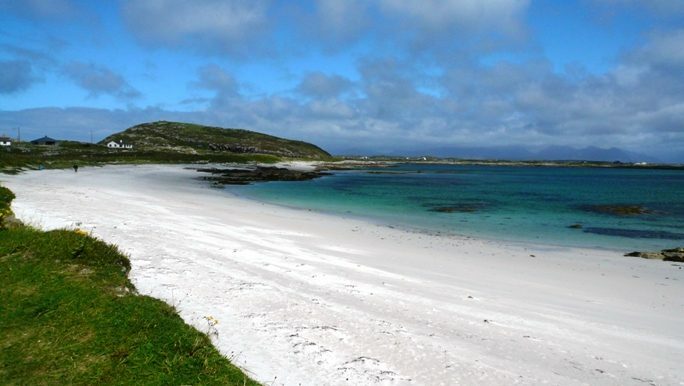 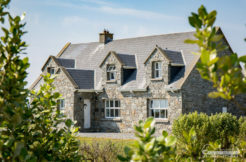 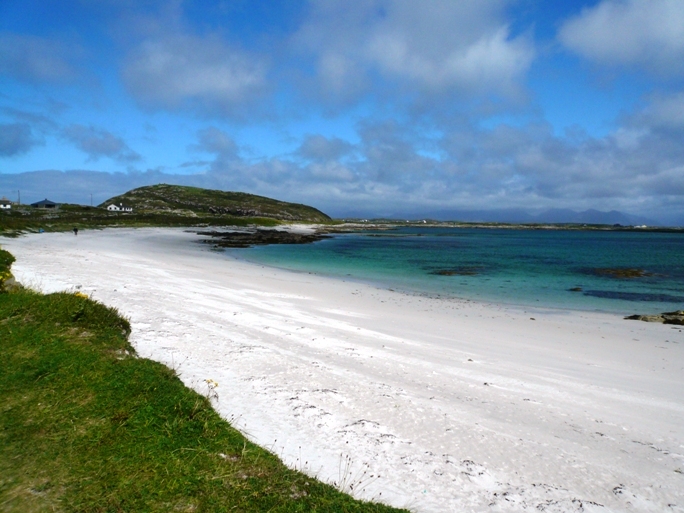 Close to lakes, beaches, mountains, Connemara golf course and local shop. 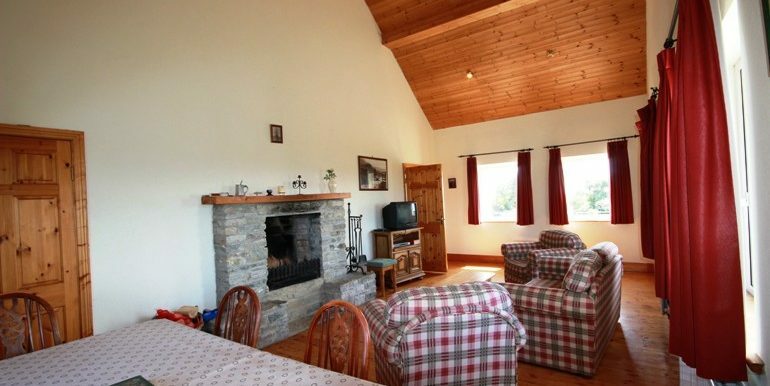 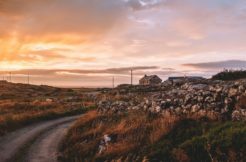 The house has an open plan dining/living area equipped with wooden floorings, TV and open turf fireplace to enjoy after a day full of touring around Connemara. 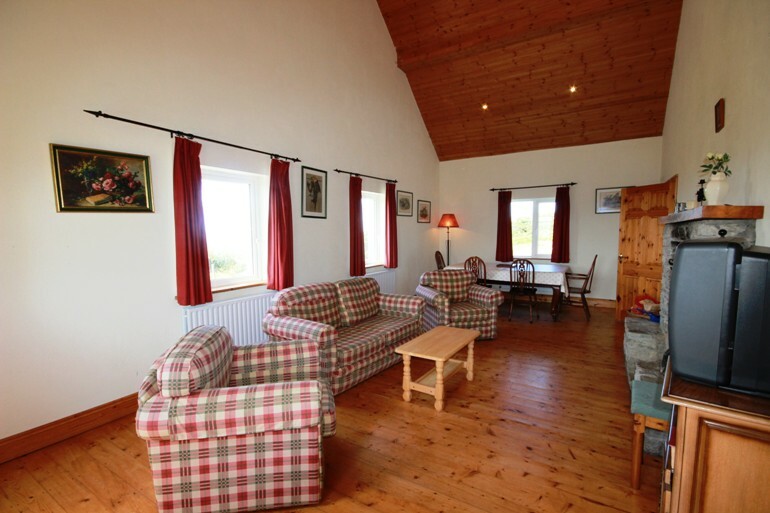 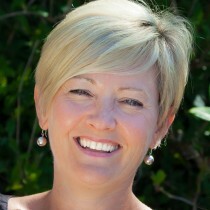 The house sleeps 7 people and includes 1 ensuite shower room and family bathroom. 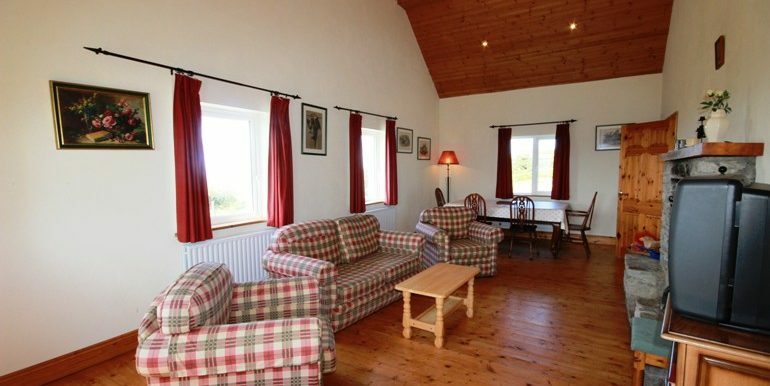 From the front porch you enter into a large open plan reception room with dining area where there are high ceilings and wooden floors. 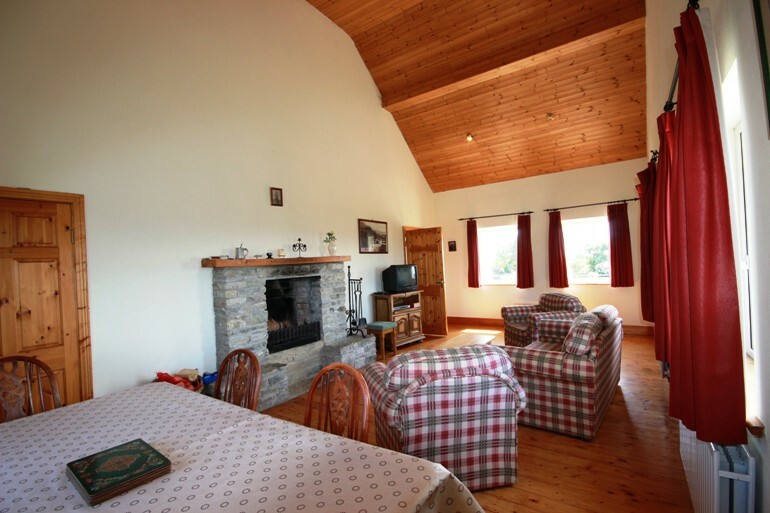 This rooms has a large open fireplace, TV, one two seater couch and two armchairs to relax into after your day. 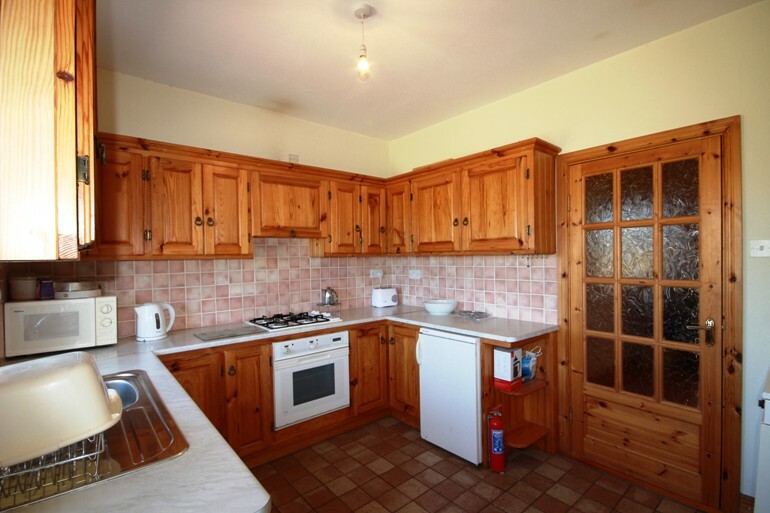 There is a fully fitted kitchen with tiled flooring and is equipped with gas hob, electric oven, small fridge and microwave. 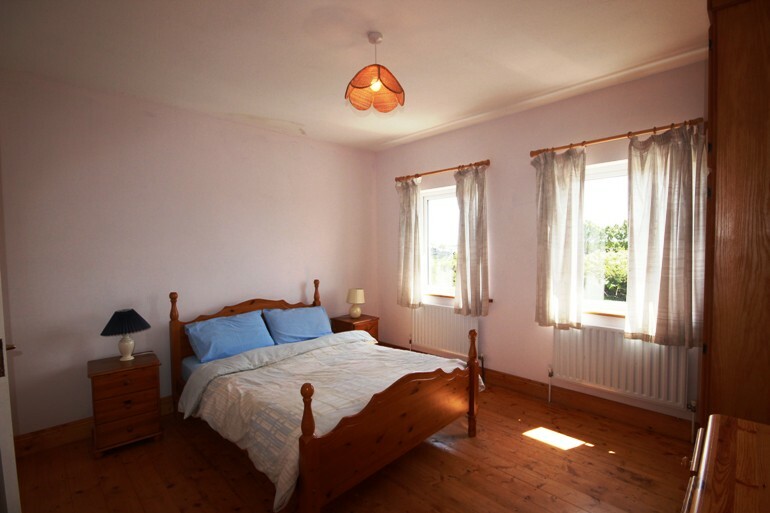 Large double bedroom with wooden floors, fitted wardrobe, chest of drawers and 2 windows that overlook the front of the house. 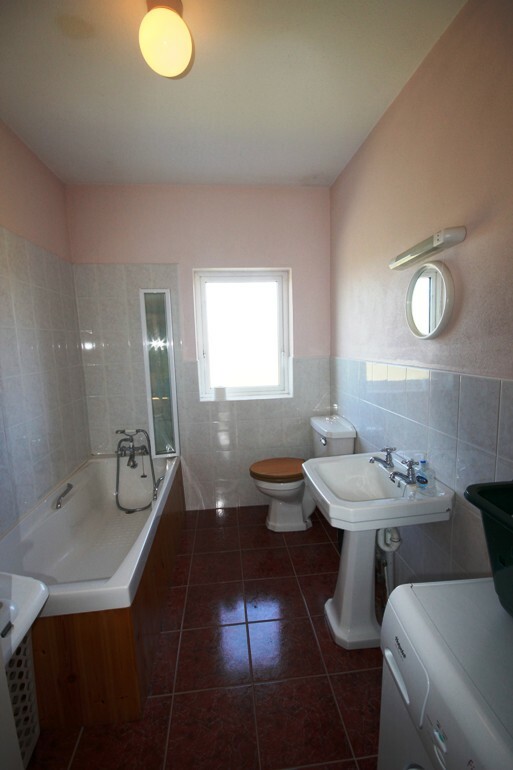 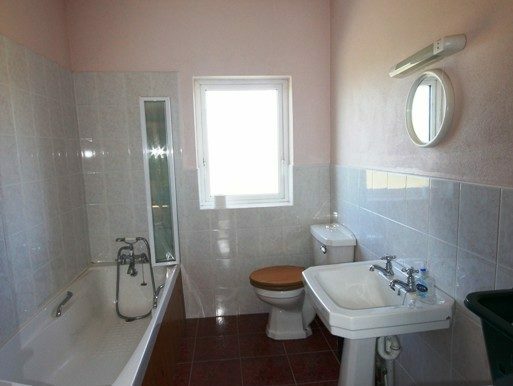 This room avails of an ensuite shower room. 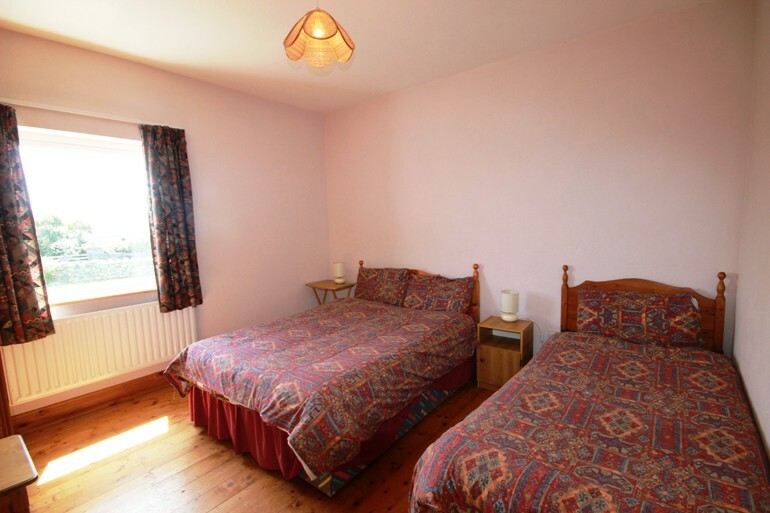 Triple room which includes a double and single bed. 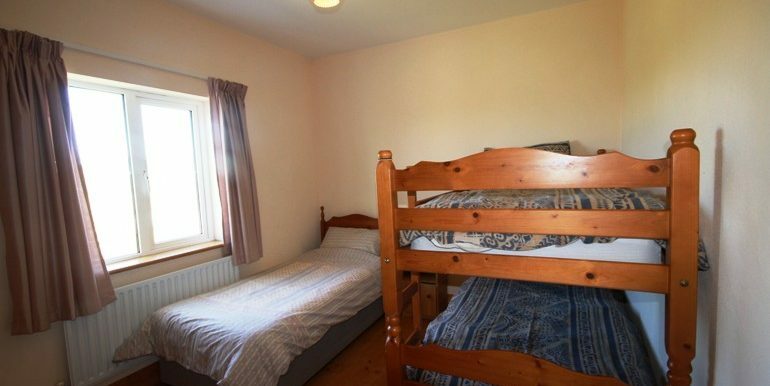 Wooden floors, fitted wardrobe and again the window overlooks the front of the property. 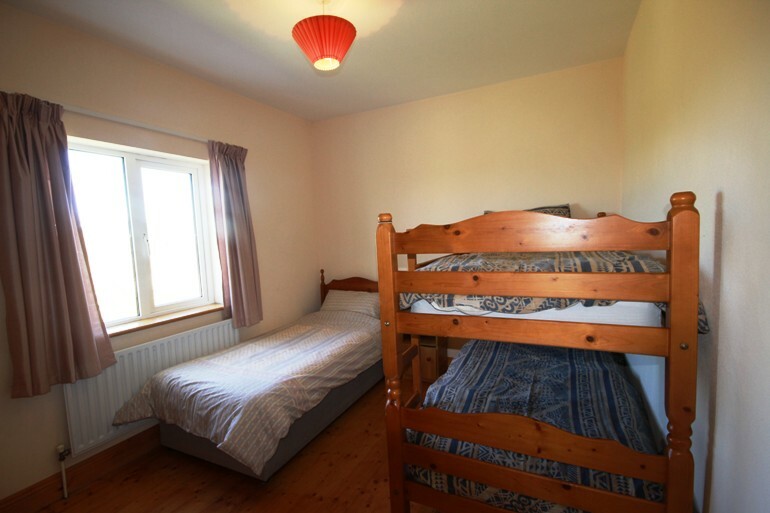 The final room with wooden floors sleeps 3 and includes both a set of bunk beds and a single bed-perfect for the kids. 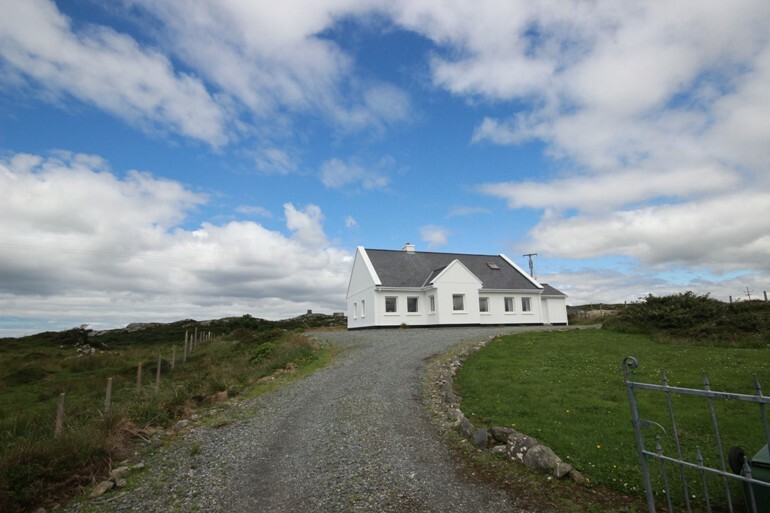 Oil & Electricity are metered payable upon departure. 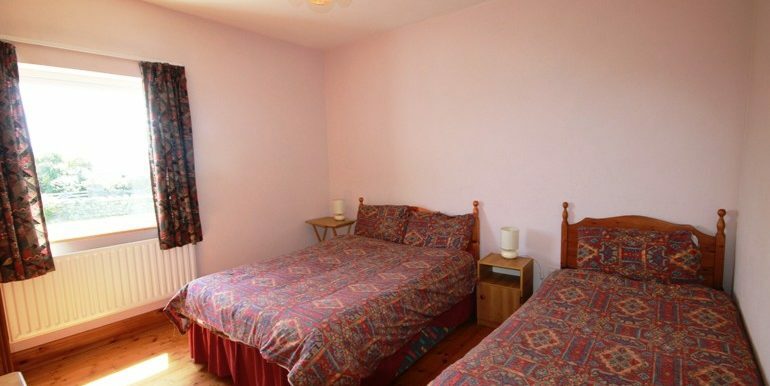 Linen included in the rental rate. 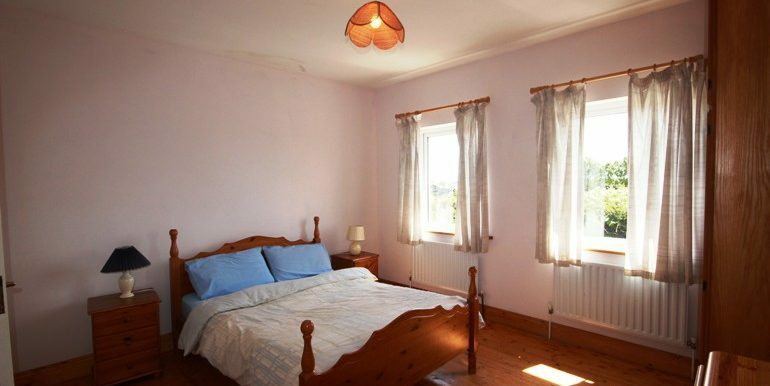 Please note there is a damage deposit of €150 required on arrival this will be refunded on departure as long as there are not damages or breakages.